Looking for a new way to do casual? These track shorts are an off-duty staple, finished with seamed creases. 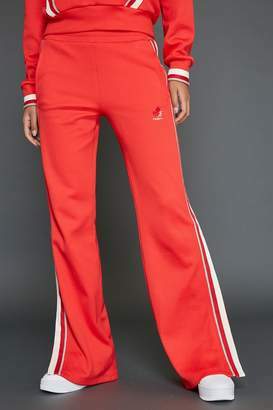 Pair back to the matching vintage-inspired track jacket for a uniform, sports-led look. Model is 5'9" and wearing a size small.